Developer Matt Thorson has revealed that his universally acclaimed platformer, Celeste, has surpassed expectations and has sold over 500,000 copies in 2018. Released in January, Celeste was initially developed in four days by Thorson and Noel Berry as a game jam prototype, and was later turned into a full game that was praised for its story and challenging gameplay by users and critics alike. Celeste‘s composer, Lena Raine, revealed that the game’s official soundtrack has sold over 6,000 copies across all platforms, and has been streamed on Spotify over four million times! “Thank you so much for all your support, it’s legitimately enabled me to launch my freelance career and continue to write rad music for you all,” she tweeted. 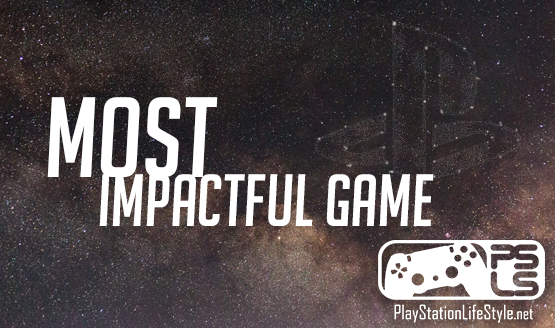 Celeste is one of our favorite games of 2018, and recently won our Most Impactful Game award. It’s an easy recommendation for anyone looking for a game with a strong narrative that blends perfectly with its gameplay. Celeste is available digitally for the PlayStation 4, Xbox One, Nintendo Switch, and PC. If you fancy a physical copy then Limited Run Games will be opening preorders for the PS4 version (priced at $29.99) on January 1, 2019. Preorders will close on February 1, and copies are expected to ship in late February or early March.